Be at least 18 and less than 25 years of age as of January 1st in the year of the event. 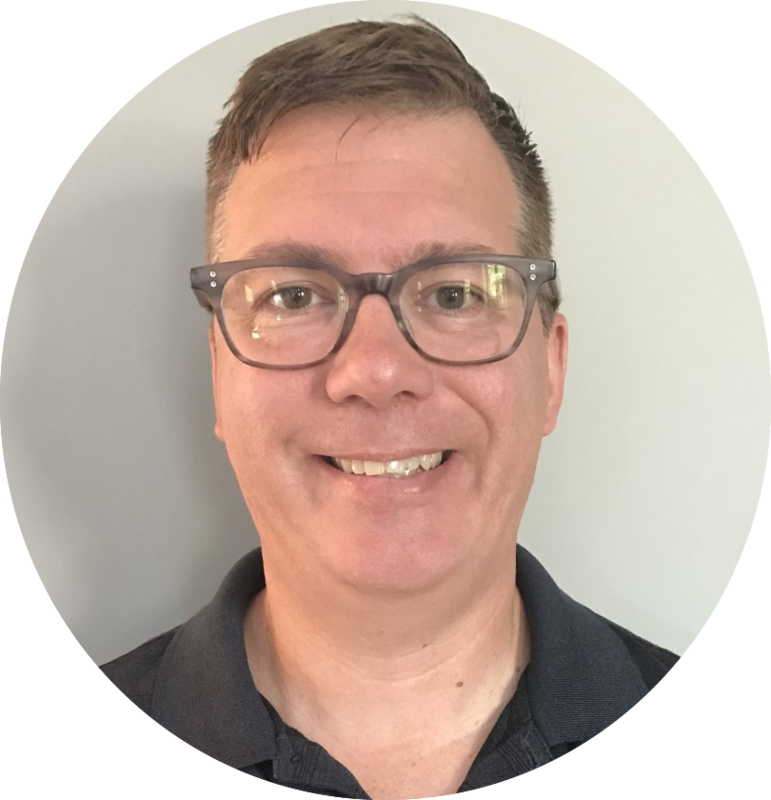 Dr. Schofield is a family physician at St. Michael's Hospital with a general family and obstetrical practice. 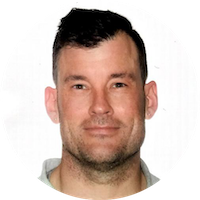 He also has a focused interest in sport and exercise medicine, and works at the University of Toronto Sport medicine clinic, and PIVOT sport medicine in Toronto. He works with the U of T Varsity Blues Athletes, and helps to cover varsity football and men’s hockey games. 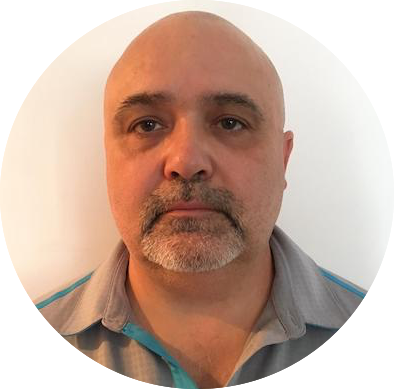 He sees a variety of patients in his practice including the generally active, recreational athletes, national level/professional athletes, and those managing sport or exercise with other medical conditions. He currently works with the Figure Skating Canada senior national team, and the Canada Soccer Women's national team as a team physician. He was most recently able to attend the PyeongChange 2018 and Rio 2016 Olympic Games as part of the Canadian Health Services Team. 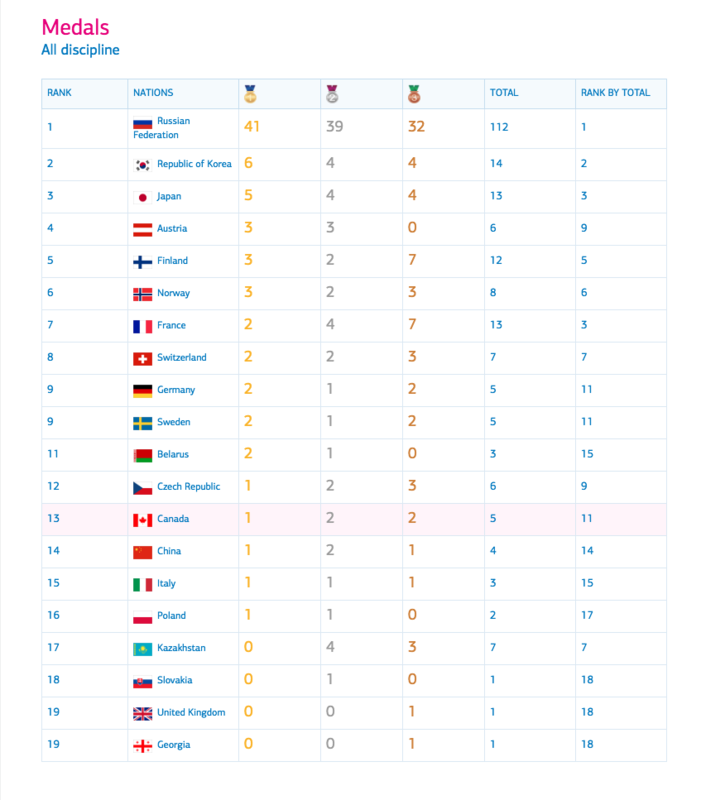 He was a medical staff member at the 2013 FISU Summer Universiade in Kazan, and the Chief Medical Officer for Canada at the 2017 FISU Winter Universiade in Almaty, Kazakhstan. Klassen currently is a full-time faculty member at Camosun College in Victoria, British Columbia. Her teaching expertise is in the area of athletic therapy, with a focus in emergency care. Other areas of instruction past and present include orthopedic assessment and rehabilitation, anatomy, therapeutic modalities and pharmacology. She is also the Chair of the Integrated Curriculum Committee at Camosun College, a sub-committee of the College’s Education Council responsible for reviewing and recommending curriculum for approval across the College. For the past 3 years, Klassen has also been a visiting instructor at Mount Royal University in Calgary, Alberta where she teaches First Responder for Athletic Therapy. 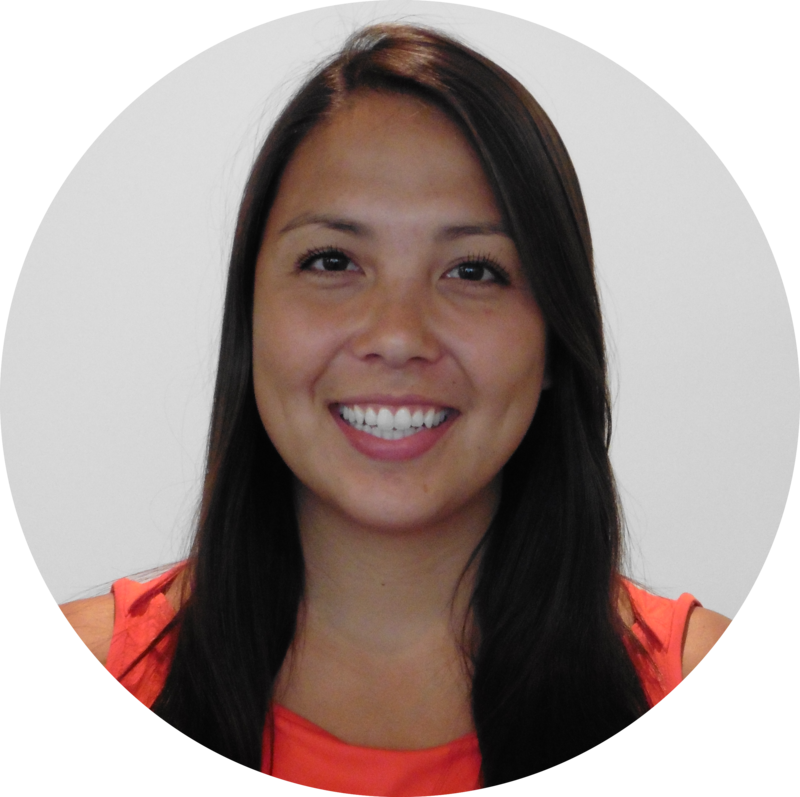 Klassen has been an athletic therapist for the Core Medical team for a variety of different single and multisport games including several Canada Games (summer and winter), NORCECA championships, World Ringette Championships, and even rodeo. 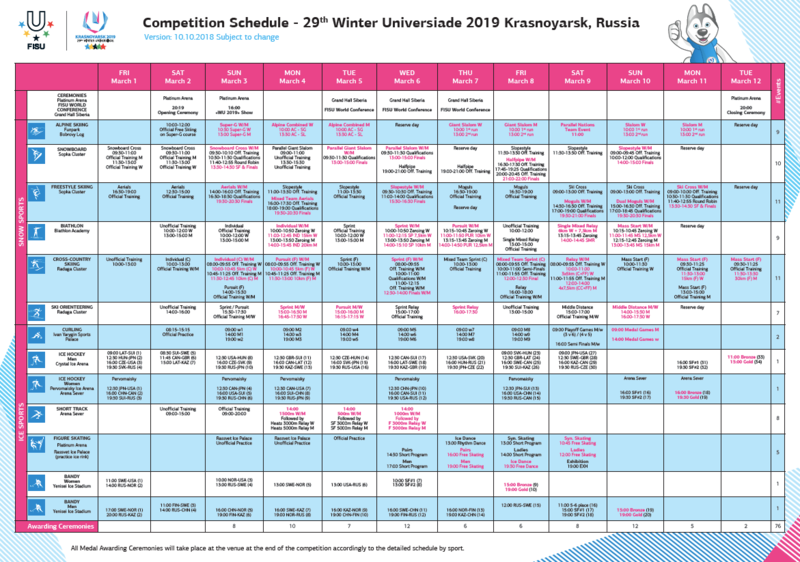 In association with U-Sport she was a member of the Canadian medical team at the 2015 Winter Universiade in Granada, Spain, including the extended leg in Osrblie, Slovakia and the 2017 Winter Universiade in Almaty, Kazakhstan. Klassen earned a Bachelor of Physical Education degree and a Master of Science degree, both from the University of Manitoba. She has previously taught at both the University of Winnipeg and the University of Manitoba in their athletic therapy programs. In 2008, she moved to Victoria, British Columbia to help begin a brand new athletic therapy program – the Bachelor of Athletic and Exercise Therapy at Camosun College. Klassen is also the owner of Klassen Injury Consulting and Services and an authorized provider of Professional Responder instruction for the Canadian Red Cross. She is currently in her 19th year as the Head Athletic Therapist for Ringette Canada, where she has supported their high performance programs through 12 World Championship cycles. 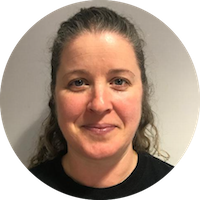 Nadine Smith has been a Certified Athletic Therapist working at Carleton University for 19 years. She has had the opportunity to travel internationally to two previous winter FISU Games in China and Spain. Throughout her career she has also been involved in many U SPORTS Championships, Canada Games and Pan Am Games. When Nadine is not working for volunteering, you can find her as a spectator at her three children’s hockey games. 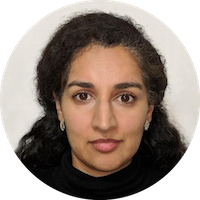 Amandev Aulakh is a family physician with a focused practice in sport and exercise medicine who practices in the Greater Toronto area. She has provided volunteer coverage at the FIFA Women’s World Cup, Pan Am and Para Pan Am Games, IIHF Ice Hockey U18 Women’s World Championship, Canada Summer Games, Invictus Games and Skate Canada. 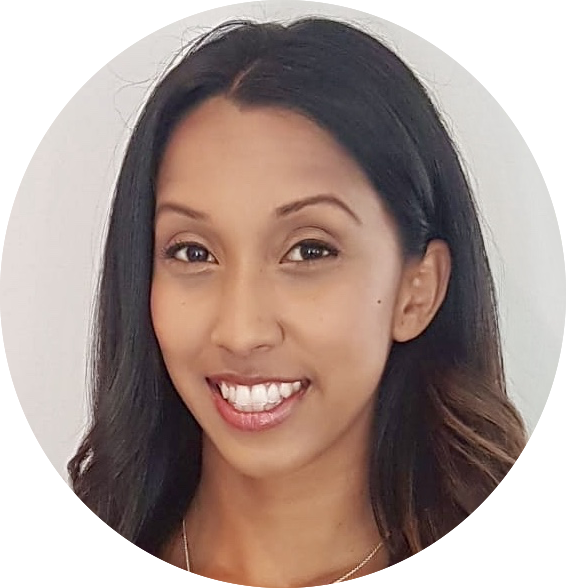 Aulakh has travelled with Canada Soccer, she currently works with the Ontario Regional EXCEL Super Centre and she sits on the OMA Section for Sport and Exercise Medicine. She obtained her medical degree at Queen's University before completing a family medicine residency at the University of Toronto and her sport and exercise medicine training at the University of Ottawa. 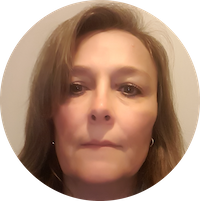 Mireille is a sports physiotherapist with over 20 years of clinical experience and enjoys treating athletes of all abilities and ages. 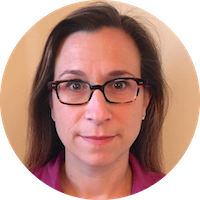 She takes an active approach to treatment planning and also provides soft tissue work, kinesiotaping, and acupuncture/dry needling. Mireille completed her BScPT at Queen’s University followed by a Masters of Science from the University of Toronto. She holds a diploma in sport physiotherapy and is recognized a s a Registered International Sports Physical Therapist. 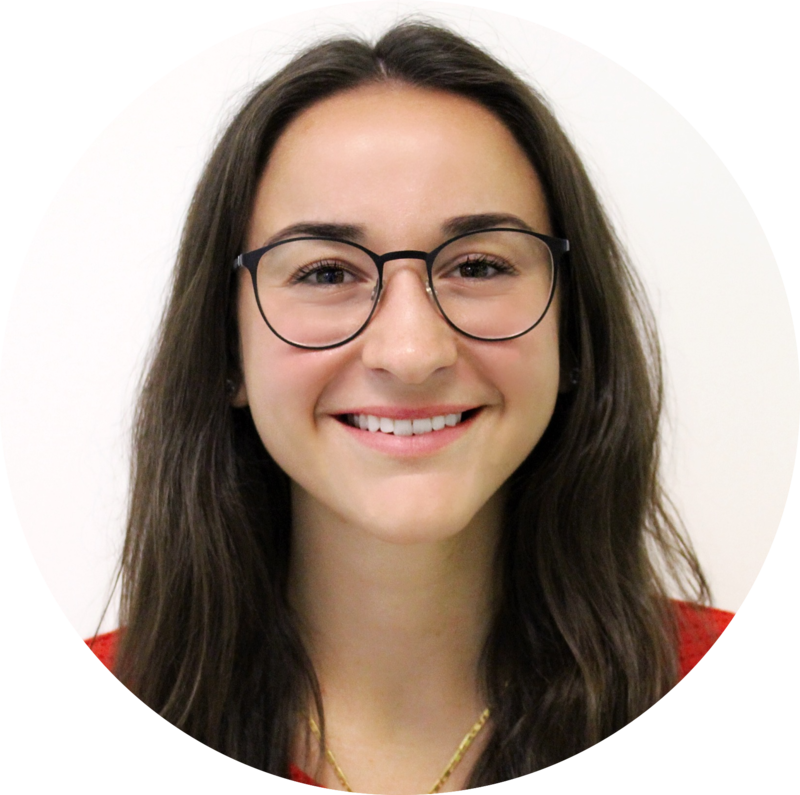 Mireille’s work as a physiotherapist is varied and includes both clinical and sporting experiences, and well as teaching at the University of Toronto. Mireille has been honoured to support athletes at several multisport games, including Winter and Summer Canada Games, Winter World University Games, Pan American and Parapan American Games, Olympic and Paralympic Games. Mireille has had the opportunity to work with several Provincial and National Sport Organizations over the years, and is currently part of Skate Canada’s integrated support team.